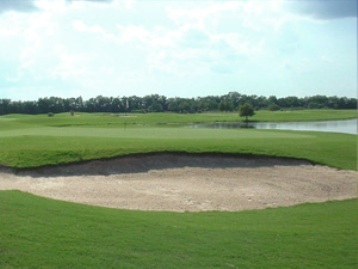 Patch Golf Club, also known as Port Groves Golf Club and by locals as The Pea Patch, is a Public, 9 hole golf course located in Groves, Texas. 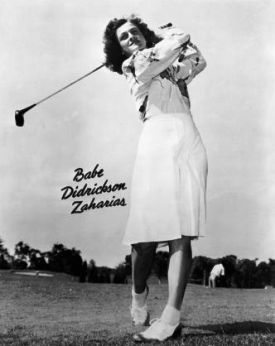 The course opened in 1945.  The course was designed by A. Aames. This is a links-style layout with lots of moguls and small undulating greens. You'll find yourself hitting lots of bump and run shots. The course is flat with small, elevated greens, and narrow fairways. The course has few trees and no bunkers. Par for the course is 35. From the back tees, the course plays to 2,845 yards. From the forward tees, the course measures 2,605 yards. The longest hole on the course is # 99, a par-5 that plays to 475 yards. The shortest hole on the course is # 4, a par-3 that plays to 125 yards from the back tees. The Patch closed in 2013. The property will be redeveloped for residential use.